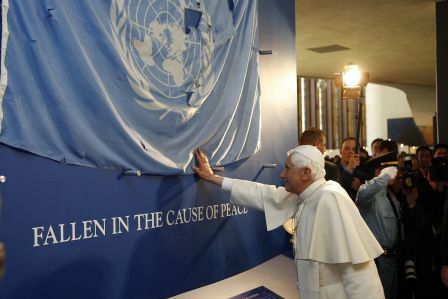 Undermining Holy See diplomacy. An impossible mission? Holy See, diplomatic risks on its future? Does the Vatican still have any International weight?